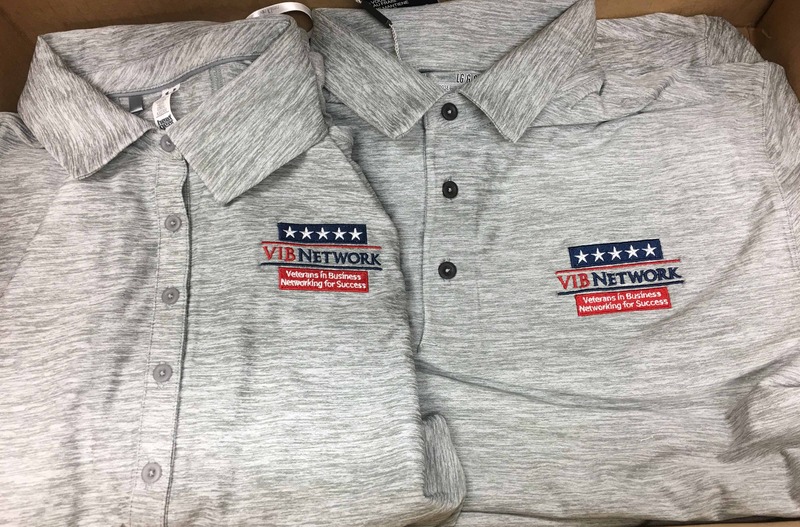 The VIB at the Business Matchmaking event, sporting our new VIB gear. 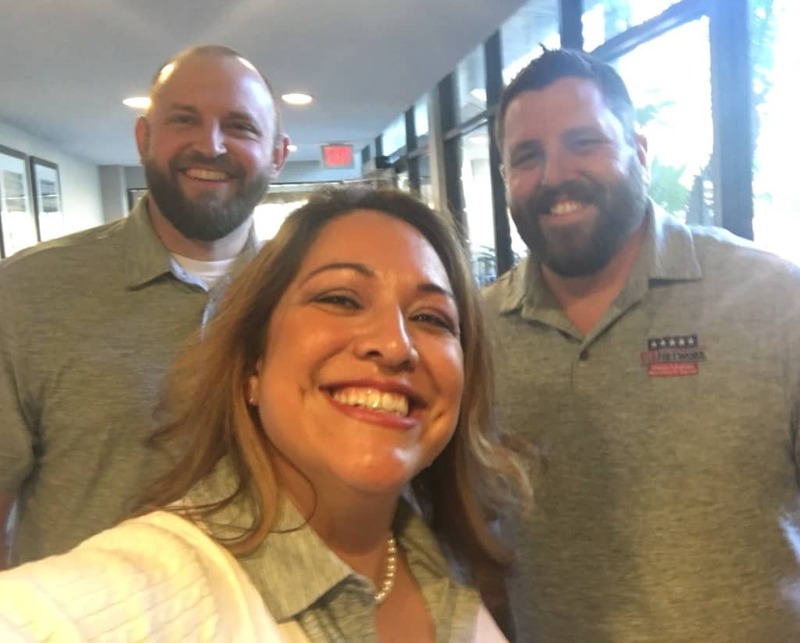 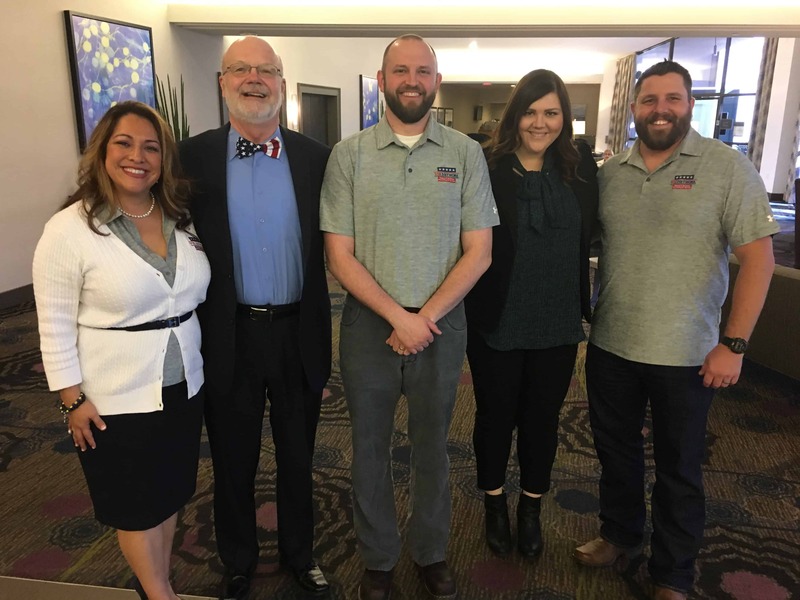 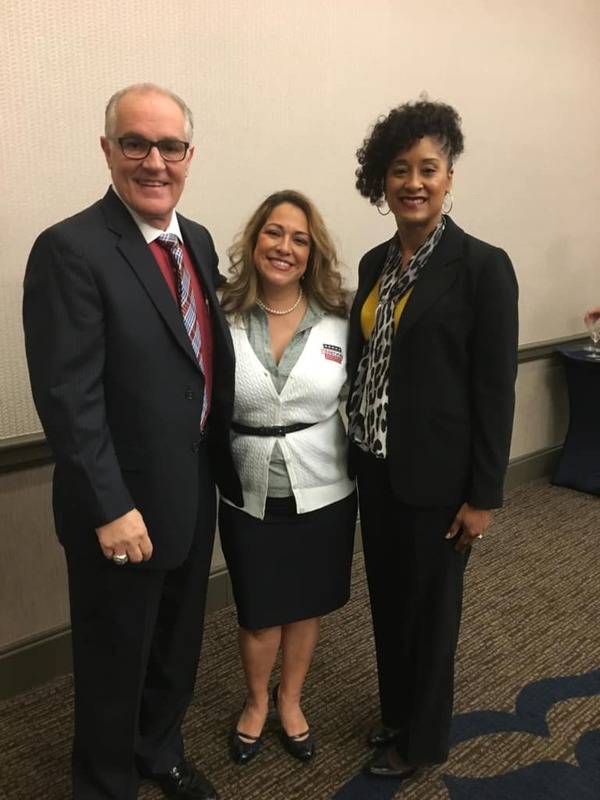 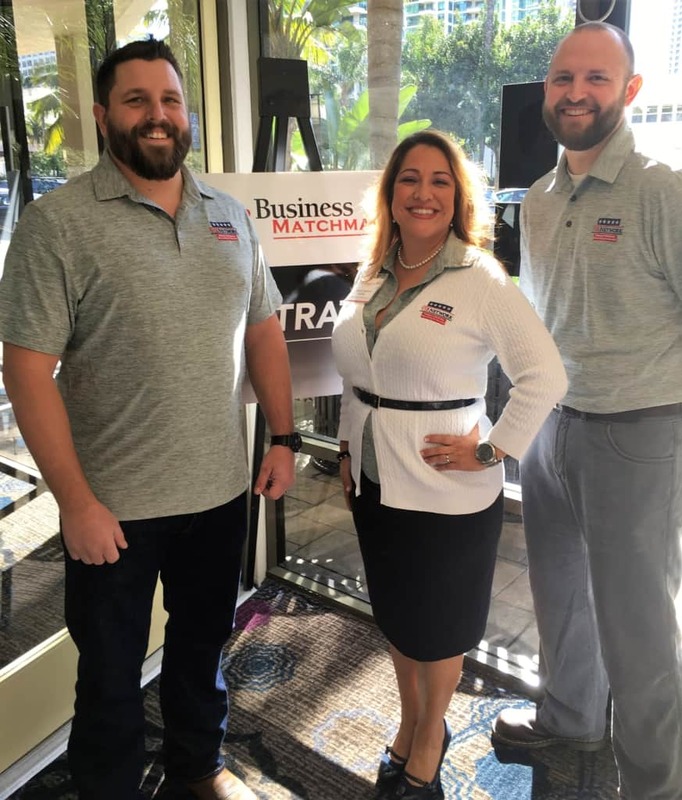 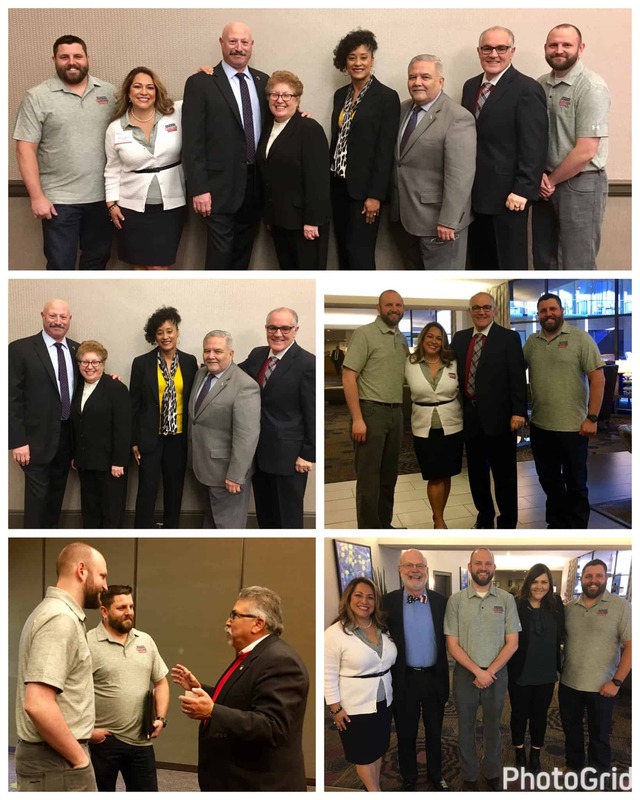 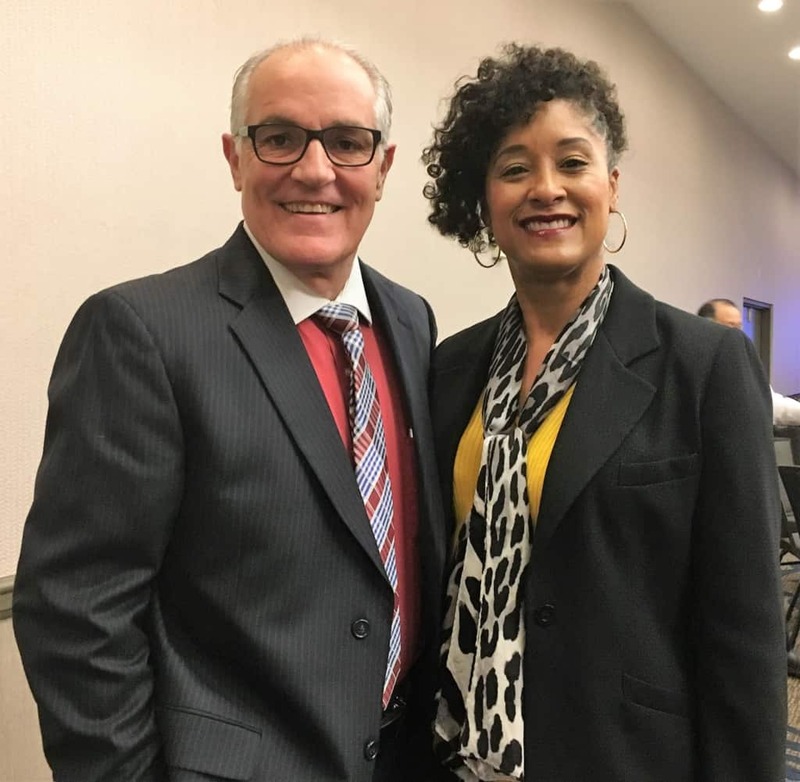 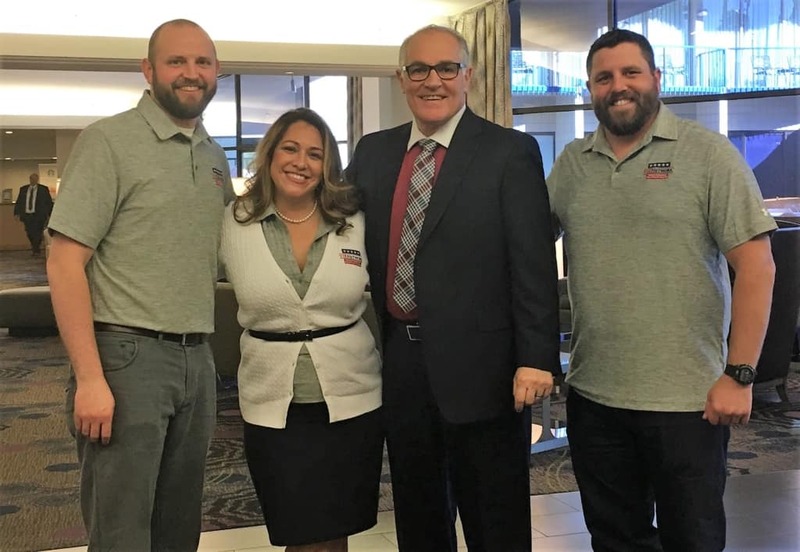 The VIB Network Chairman Cole Woodman, Executive Director Rebecca Aguilera-Gardiner and SDVOSB/DVBE Advocate Dustin Hayes represented at the Business Matchmaking event. 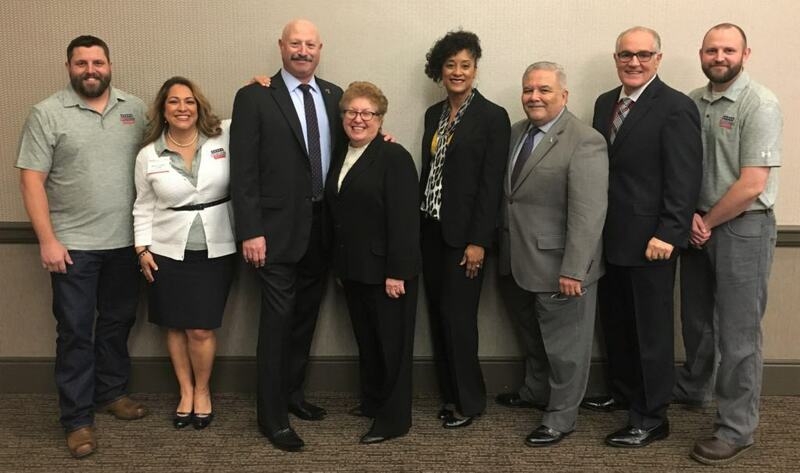 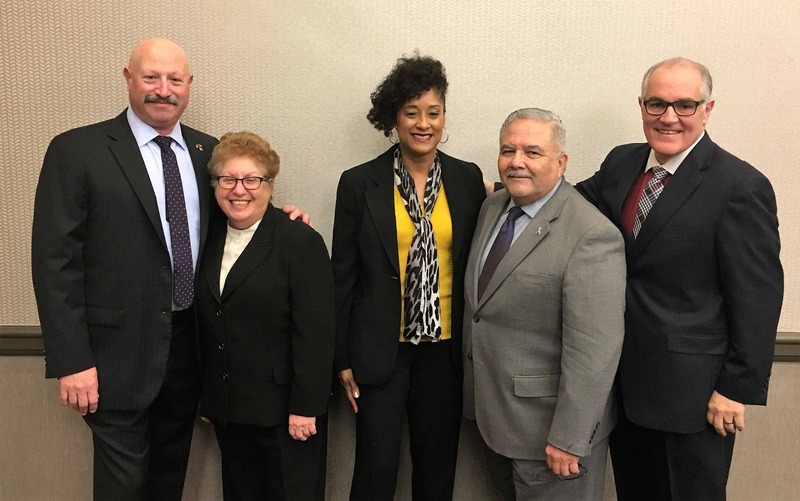 Congratulations to the Diversity Hall of Fame Advocates, Mark Steiner of Mark A. Steiner Construction, Carole Bionda of NOVA Group, Dannetta Jackson of California Dept. 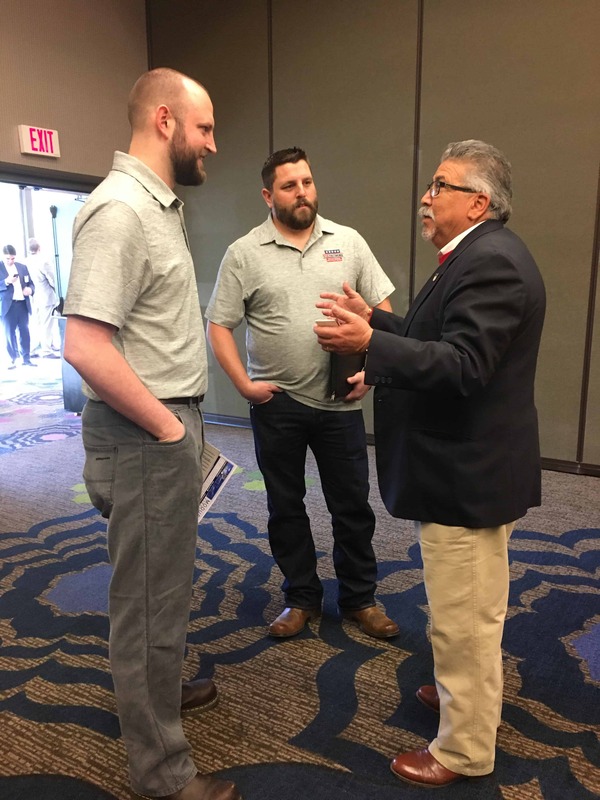 of General Services, Richard Chacon of Union Bank and Dennis Thurston of Southern California Edison.